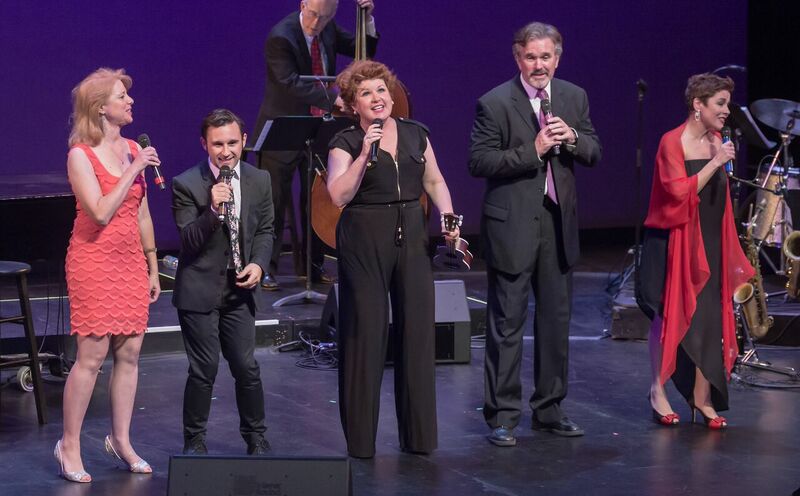 A sparkling program of song filled Pace University’s Schimmel Center on a recent Saturday night, as the auditorium hosted Salon Songbook: The Gershwins and Friends. It was a rich new program of theater and popular numbers created by the Gershwin brothers: composer George and his lyricist brother, Ira. The evening, written and narrated by author/producer Deborah Grace Winer, presented Christine Andreas, Klea Blackhurst, George Dvorsky and Nicolas King in a program of songs that the Gershwins wrote together – a partnership that Deborah described as “an alchemy of words and music” – as well as numbers that, following George’s early death, Ira authored with other composers. 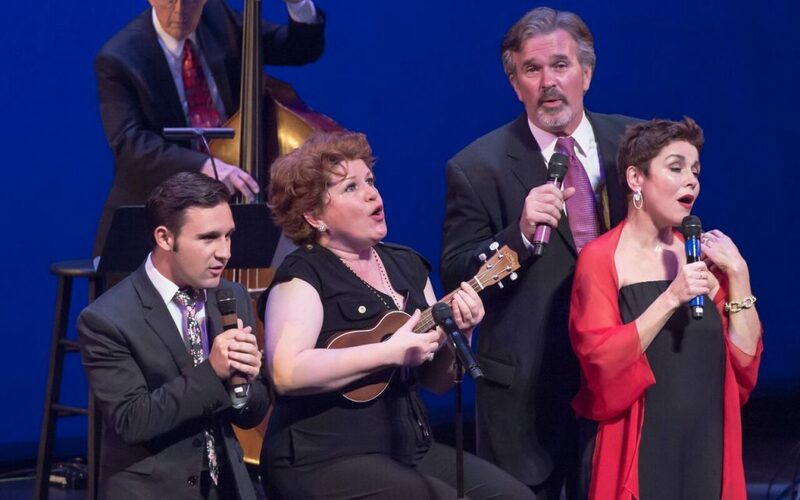 “Gershwin and Friends” deserves more-than-a one-time performance. Here’s hoping that the show can find a run in a more easily accessible venue. Keep your eyes peeled.